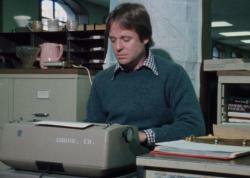 Armistead Maupin at a typewriter at the San Francisco Chronicle. Meet the frank and funny creator of the groundbreaking “Tales of the City,” and follow his evolution from a conservative son of the Old South to a gay rights pioneer whose work has inspired millions. With Laura Linney, Olympia Dukakis and Ian McKellen. 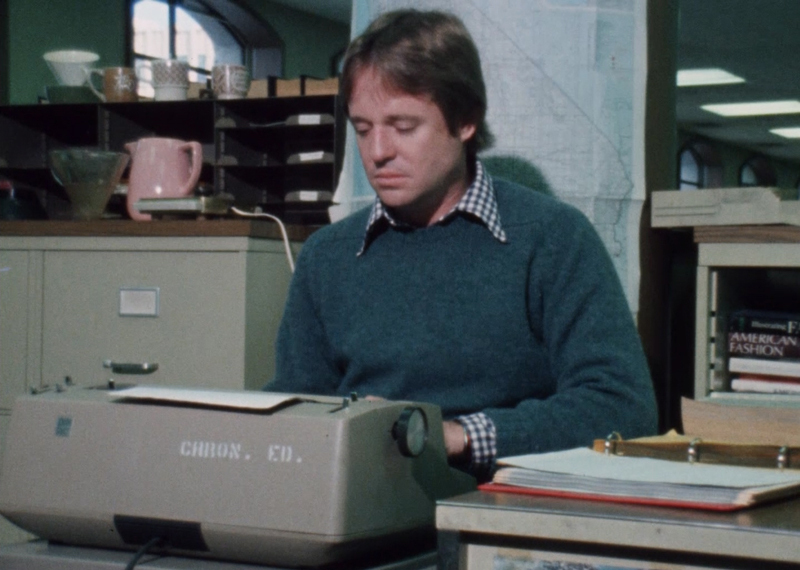 INDEPENDENT LENS : The Untold Tales of Armistead Maupin airs Monday, January 1, 2018 at 10:30 p.m. on WXXI-TV.